An age defying spray for dry or very dry skin with 99% naturally derived ingredients. 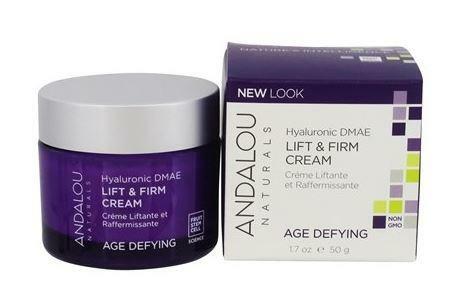 Andalou Blossom & Leaf Toning Refresher has fruit stem cell complex, resveratrol CoQ10, and Aloe Vera polysaccharides to instantly hydrate and replenish your skin. Contains essential nutrients that gently soothe irritation and balances your skin's delicate pH. Geranium and Orange leaf uplift and tone for a natural glow and a rejuvenated complexion. 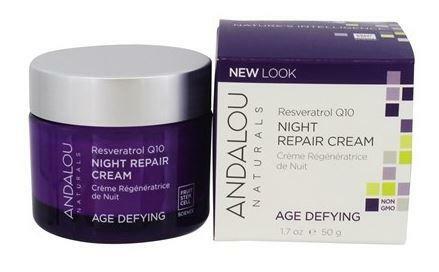 How to use Andalou Blossom & Leaf Toning Refresher; AM & PM. Shake well. After cleansing, close eyes and gently mist face and neck. Packaging; Recyclable jar and box. Check local recycling for atomiser.